While looking up information on Martin Gardner earlier this year, I noticed that one of his Mathematical Games columns in Scientific American was about a game called Eleusis. While I can’t find his article, at least not in any format where I wouldn’t have to pay to read it, there is some information about it available online. It was invented in 1956 by Robert Abbott, a creator of rather complex games and what he called logical mazes, which had to be solved according to a particular rule. Eleusis is a card game where the object is to get rid of all your cards, much like Crazy Eights. The difference is that only the dealer knows which cards can be played when, and doesn’t tell the players. The dealer only says whether a play is right or wrong, and the players have to figure out the rules through inductive reasoning. It can be used as a way of demonstrating the scientific method, in that you have to infer and test based on observation. At least some versions of the rules refer to the dealer as God and the players as scientists. In the 1970s, Abbott added some new rules, the main one being that a player who thinks he or she has figured out the rules can become a Prophet and determine whether plays are right or wrong. The Prophet is ousted if they make any incorrect calls, and goes back to being a regular player. Another variation, Eleusis Express, was developed in 2006 by a math professor named John Golden. Here, if a player can correctly guess the rule, the round ends. This could obviously speed things up considerably, as anyone who’s played Crazy Eights knows how massive people’s hands can get when they DO know the rules. The name Eleusis is presumably a reference to the Greek town known for the Eleusinian Mysteries, a series of secret rituals performed in honor of Demeter and Persephone. We still don’t really know what the rules for those were. 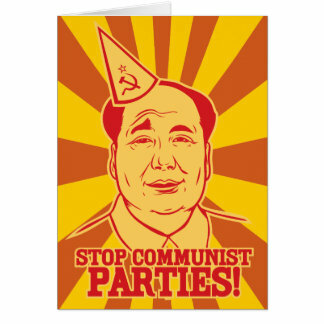 I was actually introduced to a similar card game called Mao by my friend Angelique in college. It’s much the same thing in terms of only the dealer knowing the rules and the players trying to get rid of their cards, the main difference being that there are a lot more rules, most of them pretty bizarre and counter-intuitive. Some cards have specific functions and/or have to be accompanied by a certain spoken phrase. On the other hand, the dealer has to actually tell the players what they did wrong, albeit not in a way that explicitly reveals the rule. Obviously the rules vary considerably with no one standard version, although they have to remain consistent within a game. 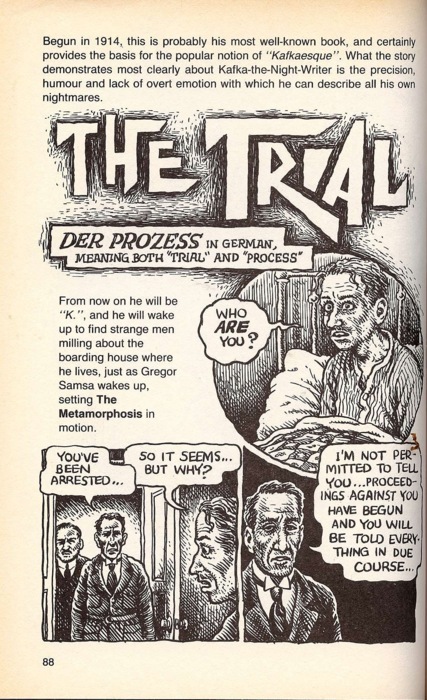 It appears that the game originated in Germany, where it was called Mau Mau, and dates back at least to the 1930s. As such, it probably wasn’t named after Mao Tse-tung, although his penchant for arbitrary rules certainly fits the game. Wikipedia suggests a possible link to an 1899 short story that refers to “the Mao Games” as part of witchcraft. 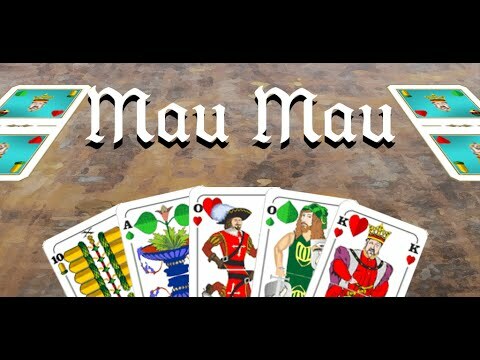 Actually, it seems like Mau Mau was originally played with somewhat unusual but established and consistent rules, but players eventually started adding new rules as they saw fit, and not always telling these rules to other people. At its base, it’s very similar to Uno, but played with a standard deck. So whether Eleusis was influenced by Mau Mau/Mao or vice versa, I couldn’t say. Perhaps only inductees into the Eleusinian Mysteries could say for sure. I suppose you could play one or all of these games while awaiting trial. This entry was posted in Games, Greek Mythology, Mystery Cults, Mythology, Playing Cards, Religion, Science and tagged crazy eights, demeter, eleusinian mysteries, eleusis, eleusis express, john golden, mao, martin gardner, mau mau, robert abbott, scientific method, uno. Bookmark the permalink.